Want to have apple cider vinegar, but not its sour taste. We have solutions tale a look! Apple cider vinegar is the “Mother” of Vinegar. It contains a fermented liquid that has a number of health benefits like detoxification of the body, reduces inflammation and relief the digestive problems. However, after knowing the benefits still, most of the people can’t drink it, because of its brutal taste. But, luckily there are many solutions to it. Want to know about it? Scroll down then! You can have your morning and/or evening tea by adding lemon juice, in hot water with apple cider vinegar, honey, and cinnamon to it. 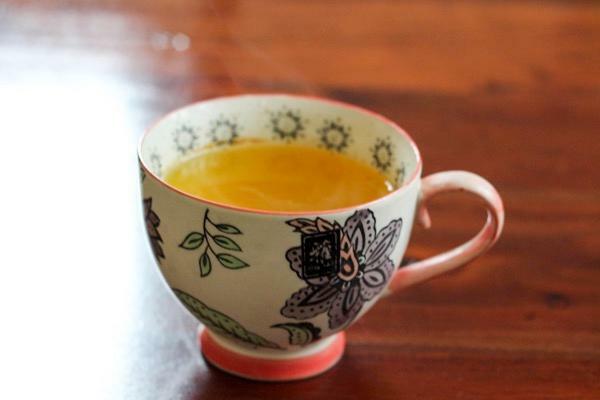 Your apple cider vinegar tea is ready. 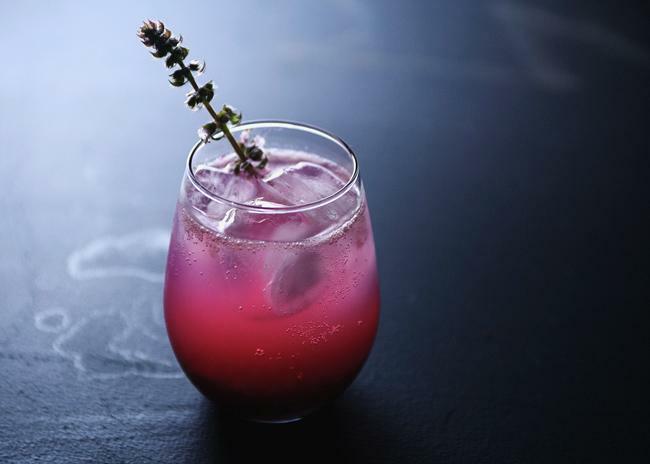 Make your apple cider vinegar mocktail at home that will give you a lot of benefits. Add 2 cups of berries and ½ cup of apple cider vinegar in a shallow dish. Mash the berries and release the juice. Leave it for 24 hours after covering the combination then pour the mixture in a mesh strainer and release the liquid. 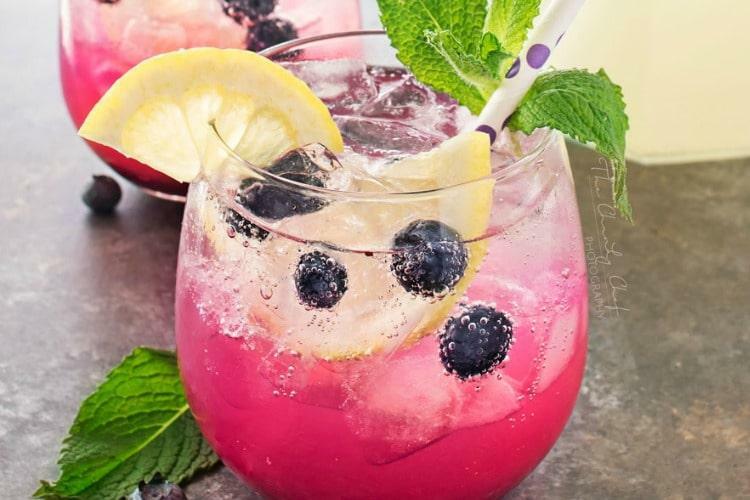 Pour it in the glass and add some fresh berries if you want to, enjoy your refreshing drink. 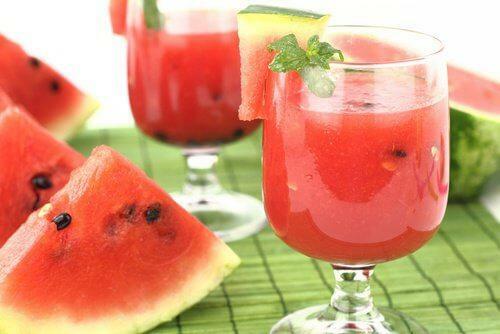 The refreshing mocktail will be a most beneficial drink as it has apple cider vinegar in it. Take a glass and add 4 tablespoons of ginger concentrated, lemon juice from a fresh lemon and 3 tablespoons of apple cider vinegar. Now add some water a tablespoon of honey. Add honey, water, and a little salt in a bowl. Cut a handful amount of watermelon, add some mint leaves to it. Pour some honey syrup and let it cool and add some apple cider vinegar and keep it aside for an hour. Strain out the concentrate and add some water. 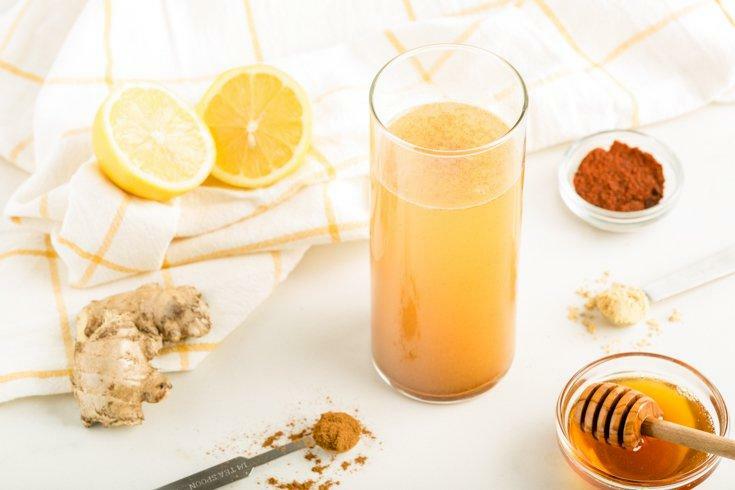 Mix 2 tablespoon of apple cider vinegar, 4 teaspoons of honey syrup, 1 teaspoon grated fresh ginger and 1 cup of water together and refrigerate it for 4 hours. Stir the mixture and take out the concentrate, now add some ice cubes and enjoy your refreshing yet healthy drink.